First of all Congratulations to the Irish who were splendid on the day of St Patrick ( and also to another Irishman Rory Mcllroy who again won on St Patrick's weekend) Irish eyes were definitely smiling on them last weekend. Now then as the dust has settled, what of England! What can I say that others have not? Well I did fear we would not win so it was no surprise to be honest. However, to go for so long unbeaten and then to lose three in a row, well you do have to query why? I personally think the Lions Tour was one step too much for some England players. Even Sir Clive has stated that the England players looked dead on their feet. Mind you from all of the comments being made by the so called pundits this week, I feel many have had a bit of a knee jerk reaction. and some are pathetic. 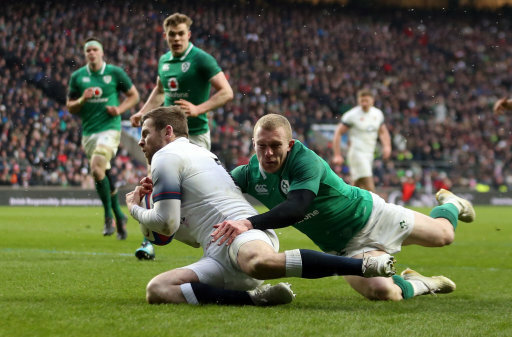 Apart from Ireland all teams in the six nations have really been at odds. 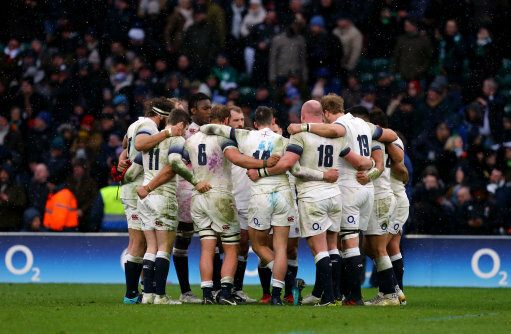 Wales hammered Scotland, Scotland hammered England, France almost beat Scotland and England again hammered by France, then Scotland almost being turned over by Italy and the Wales v France match was so close. A very strange Six Nations this one, and who would have had England 5th in the table? Well I blame NatWest of course; we were fine under RBS.